Opinion written by Lewis Sloter, a longtime Capitol division referee. Opinions expressed in this post may not reflect the opinions of The Fencing Coach. A new policy will be enacted on September 1, 2014 wherein referee ratings will be evaluated and altered according to national activity. 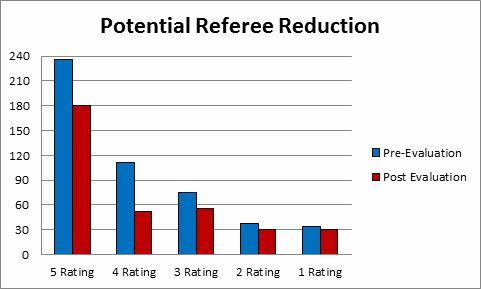 My referee ratings predate the cut-off years and are subject to degrading or rescinding. Rather than be subject to a perfunctory system with which I do not agree, I voluntarily relinquish my current ratings of 6 Foil, 5 Epee, 7 Sabre. The sport of fencing is growing at an impressive rate and the recently concluded Summer Nationals has set records in terms of attendance. This is can be attributed to two factors. One is increased participation, the other is alternative paths of qualification besides the traditional division qualifiers. A growing sport challenges every facet of its existence, and most importantly, how it is officiated. While the spirit of the FOC policy has its merits, the implementation is much too cavalier and its effects will be damaging. A certified referee has already expended time and money on USFA professional license, background checks, seminars, clinics, written exams, and practical evaluations. 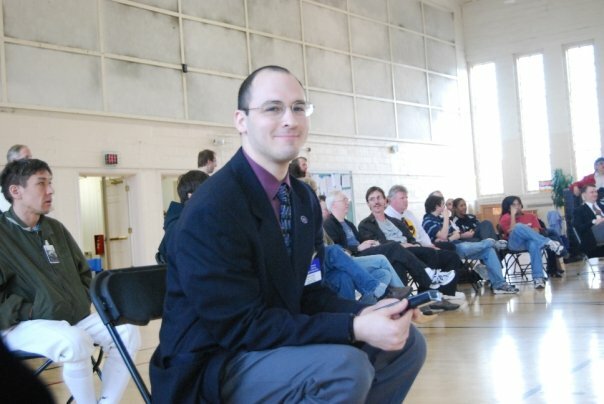 At national events this referee is making immediate, reasoned decisions on near-instantaneous actions while being paid the same wage as the venue concessions clerk. This is not the only sacrifice being made in service to fencing. On average corporations offer 10 working days off as annual leave and dedicated national referees have expended their entire vacation working Summer Nationals. Nevertheless, being over-worked and under-paid is expected among national referees. Indeed, it is a source of pride among our brothers and sisters in blue blazers. However, what will damage the cadre and the sport is being under-staffed. For a referee there is already the sense of being alone on the side of the strip, surrounded by sometimes hostile fencers, coaches, and parents. If the FOC policy goes into effect as stated there will be a significant reduction in the number of referees considered qualified to officiate national events. In addition, there remains little inducement to become a referee and develop in that pursuit. Alternatives to this policy and referee recruitment must be pursued. I gave up on refereeing years ago when I wasn’t paid for 2 events I worked. One national, one sectional. I came to believe that the USFA doesn’t value it’s referees at all, and sees them as nothing more than commodities. I decided I didn’t want to be treated as a commodity. I remember considering becoming a fencing official a few years ago, but it quickly became apparent that fencing referees are not valued. If I worked really hard and became the best fencing referee in the country, I think I could make something like $200 a day for 16 hour days 1000 miles from home. Meanwhile, in Minnesota where I live, a first-year lacrosse official with no experience can make $200 in 5 hours about 15 minutes from his house.